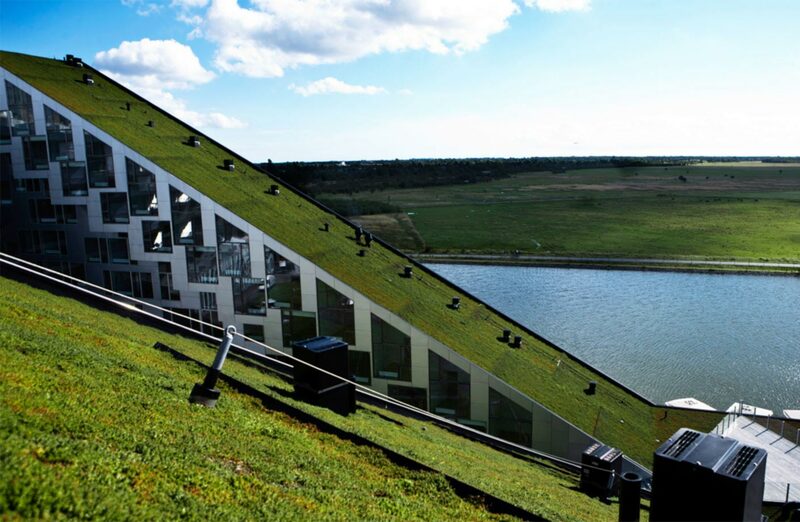 Planting a green roof in situ with cuttings or plug plants, and then caring for it, can be satisfying and affordable. 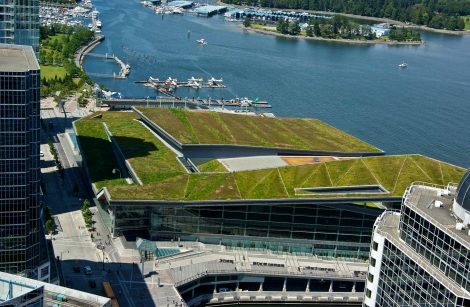 Xeroflor offers a full range of components to be put together for your plant-in-place green roof projects. 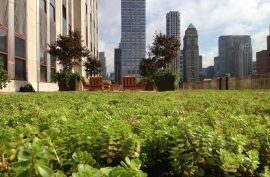 Our drainage mats and root barrier sheeting are standard requirements for any green roof, and you can buy these separately. 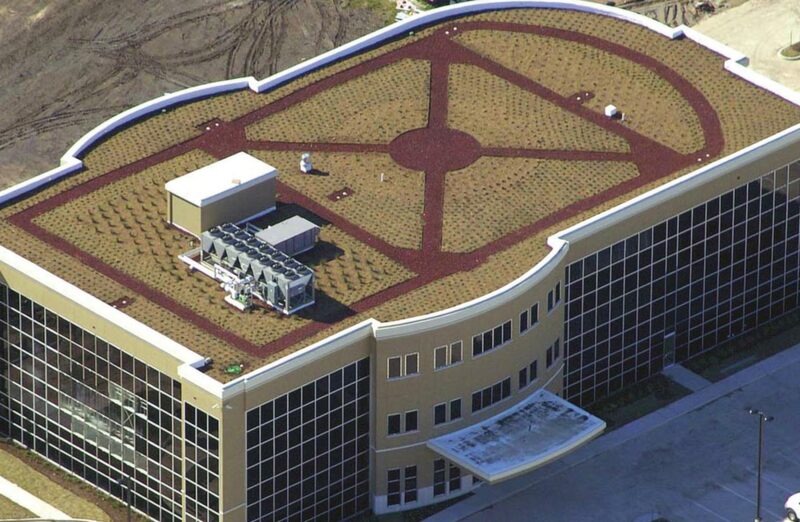 We offer a wide range of drainage products to meet all green roof requirements. 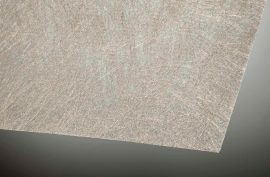 If you need help to choose the right drainage product for your roof, we are very happy to advise you. We offer several options to slow down and retain water to support plant growth and manage runoff. 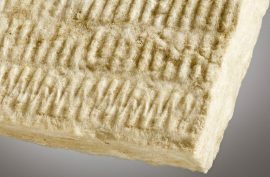 This could be a needle-punch non-woven fleece, of recycled synthetic and cotton fibres, or a mineral wool mat. Both capture water and store nutrients, and are lightweight and easy to cut.  Exposed growing medium is susceptible to wind/water erosion before plant roots can fully established on plant-in-place systems. 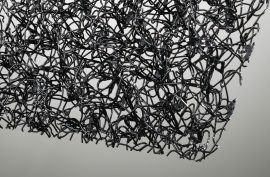 You can add our 3D entangled polymer filament mat to stabilize growing medium and provide anchorage points for plant roots, preventing erosion by wind and rain. 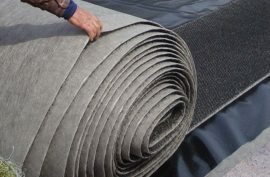 Placed over the drainage layer, XF Filter membrane protection prevents green roofs clogging with soil or aggregates. 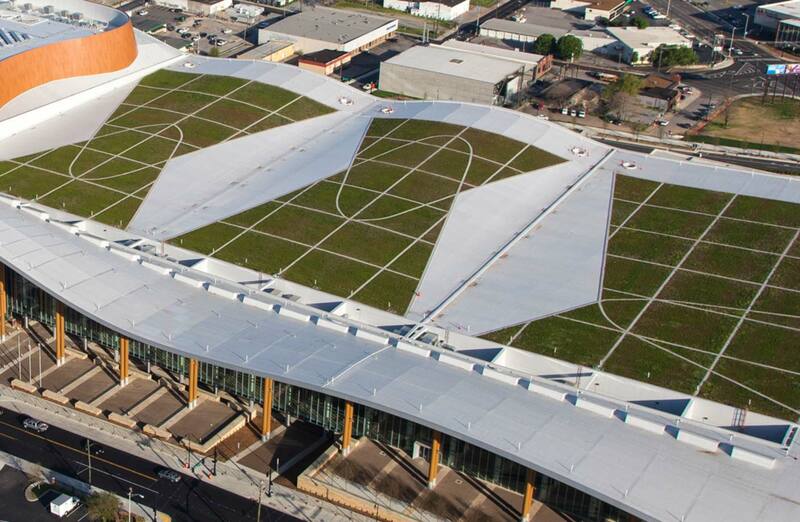 Our Xeroflor systems are component based, and you can buy XF Plus system additions to create custom green roof systems. 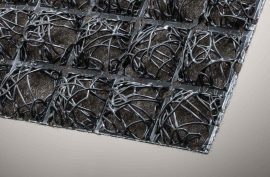 Our water-retention products slow down and store rainwater run-off, without waterlogging the substrate or causing root rot.